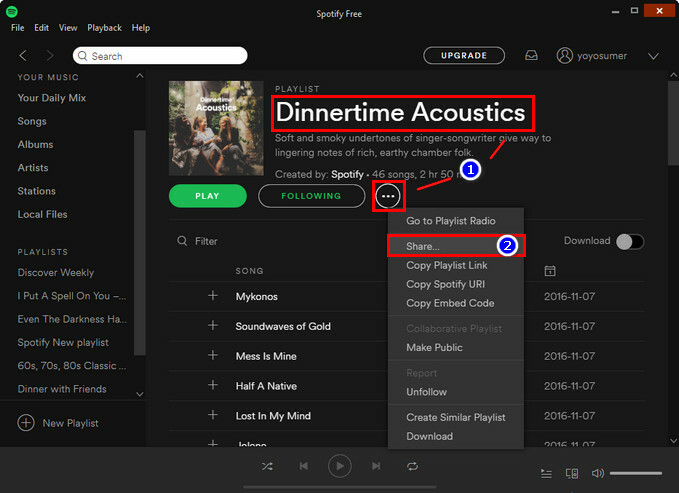 How to Create, Share and Download Spotify Playlist? It is extremely easy to create a new playlist, and there are two ways to go about it. The first one is to find "New Playlist" then type a name for the playlist. 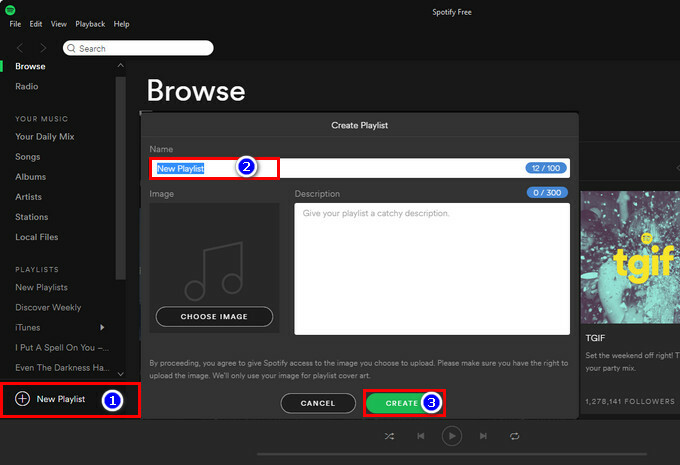 The second way is to right-click on one song and choose “Add To Playlist–>New Playlist” in the right-click menu. 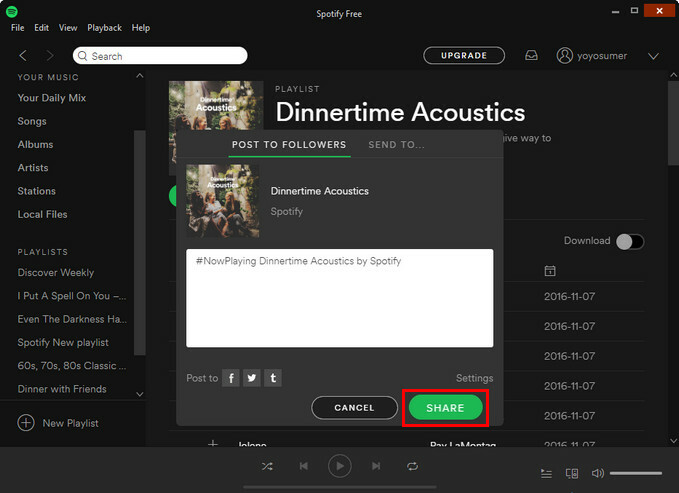 With Spotify you can share your playlist with anyone and they can listen to it with their Spotify program. You can share playlists or individual songs directly by right-clicking and choosing "Share …". then posting it in social media with Facebook, Tumblr, and Twitter or sending it directly to a friend. If you have Spotify premium account, you are allowed to download Spotify music for offline listening. But all these downloaded Spotify music are still encrypted and couldn't sync to any device for playing without no restricts. Because any songs with DRM restrictions will not be able to sync with the Spotify service and will only open in media players that are designed to put in DRM requests with central servers. If you’re the one who want to directly download songs from Spotify as MP3 or other plain formats, you’re luck here. 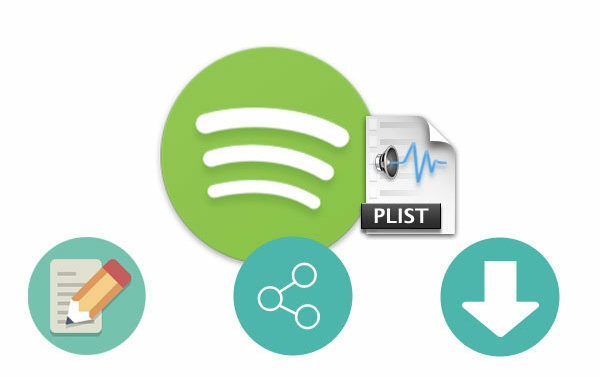 No matter you are premium user or free user of Spotify, Sidify Music Converter can not only download Spotify music or playlists, but also keep the original sound quality as well as keeping all ID3 tags. Artwork and all Metadata can be kept after conversion. Video Tutorial: How to Download Spotify Playlist to Mac Computer? 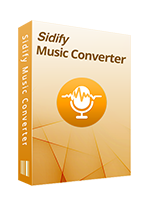 Note: The free trial version of Sidify music converter for Spotify enables us to convert 3-minute of each file for sample testing, you can unlock the time limitation by purchasing the full version with $39.95 at Sidify Store. How to Extract MP3 Files from Spotify Playlist?